Being Regal With Norman | Miguelito's Little Green Car. We are all connected. Norman Kwong was the son of immigrants from China. 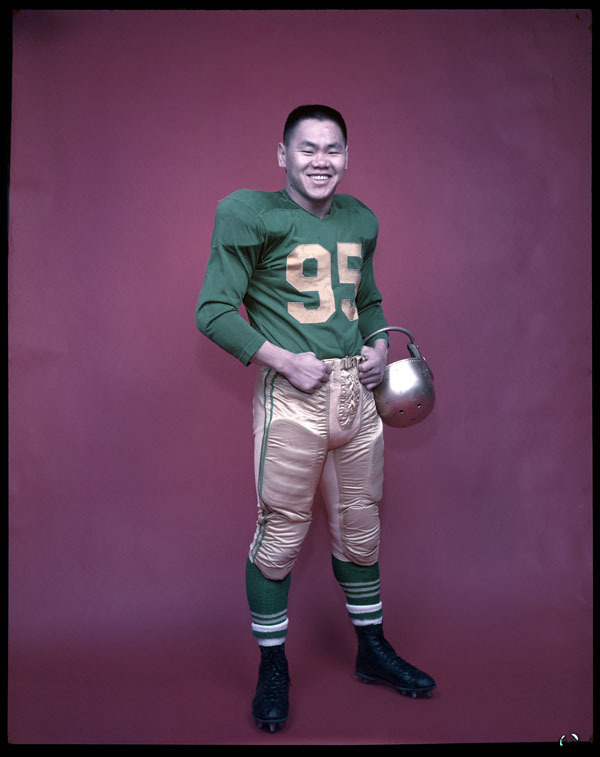 Among his many notable achievements, he was the first Canadian of Chinese heritage to play on a professional Canadian football team. He was an active businessman and politician and served as Lieutenant Governor of Alberta from 2005-2010. Here’s Norman in 1967 in his Eskimos uniform. This image was originally posted to Flickr by BiblioArchives/LibraryArchives here. Used under Creative Commons license. He played for both the Calgary Stampeders and the Edmonton Eskimos. He won the Grey Cup four times during his career. 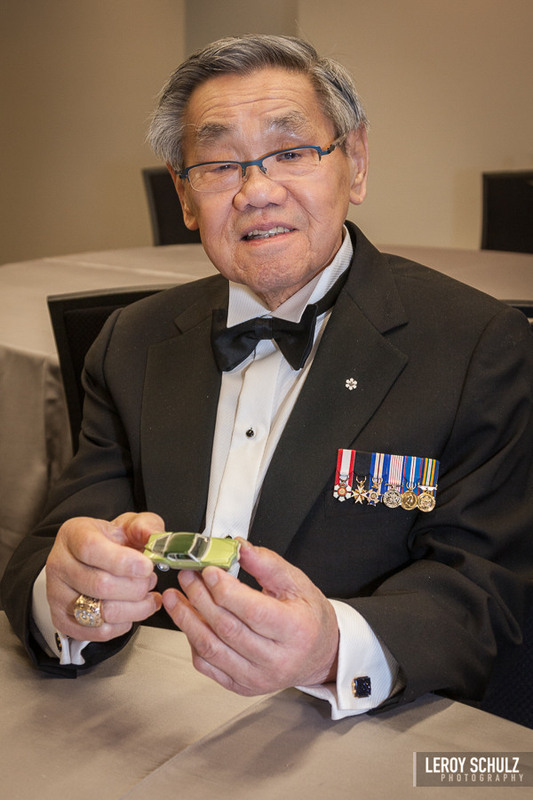 In 1988 Norman was made a member of the Order of Canada. Over 11 years of recorded statistics as a powerful fullback, Norman rushed for 9,022 yards for an average of 5.2 yards per carry and scored 93 touchdowns. From 1980-1994 he was part owner of the Calgary Flames, including when they won the Stanley Cup in 1989. He passed away in his sleep on September 3, 2016 at the age of 86. Norman was nicknamed the “China Clipper”. He’s one of very few people to have their names on both the Grey Cup and the Stanley Cup. He has four sons and ten grandchildren.